In Saskatchewan, the minimum requirement for new teachers is a Bachelor of Education degree. Applicants wishing to complete a Bachelor of Indigenous Education can work towards the four-year degree at Parkland College in partnership with First Nations University of Canada. 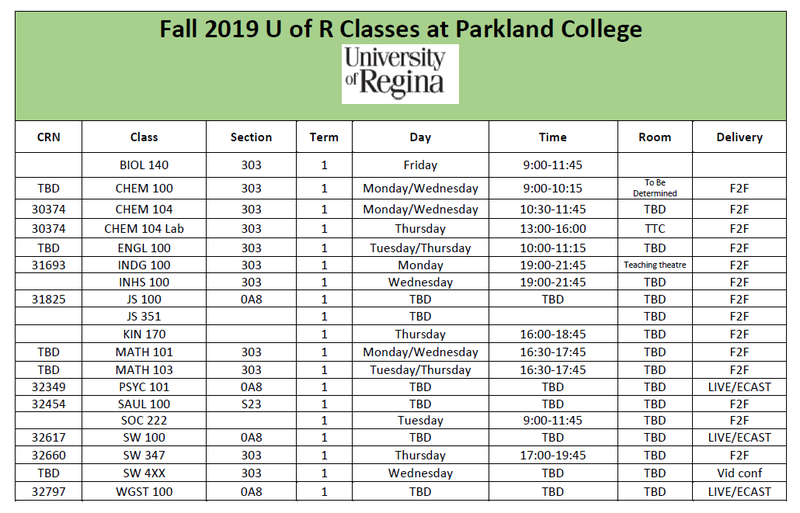 A new cohort will start in Yorkton in the 2019-2020 academic year, with entry points in September 2019 and January 2020. Applications to the Indigenous Education program will be made by June 2020, and the Education portion of the degree program will start in September 2020. If you already have a Bachelor degree, you can apply for BEAD entry (Bachelor of Education after degree). 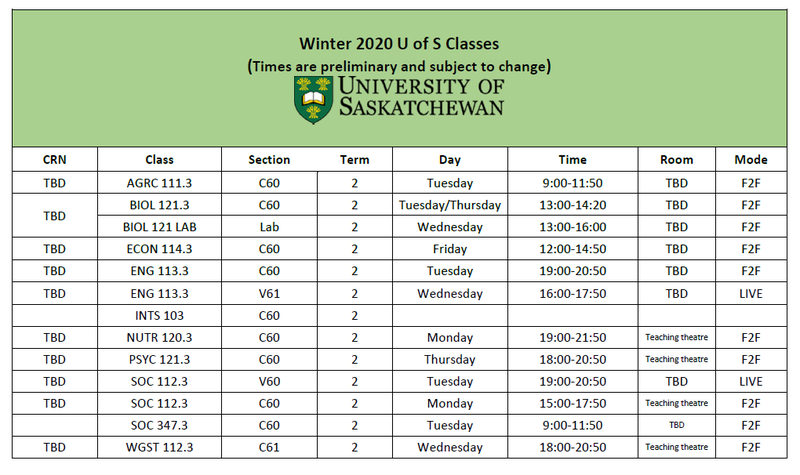 You will start the program in January 2020 (you must have MATH 101, INDG 100, and an Indigenous language as prerequisites). For more information call 306.786.2593. Applications for the Bachelor of Indigenous Education in Yorkton, SK are accepted through the University of Regina Online Application. You must possess a Grade 12 with English A30 & B30; one approved 30 level math or science; one approved 30 level language, social science or fine arts class; one additional 30 level approved course. Opportunities for mature students without grade 12 are also available. 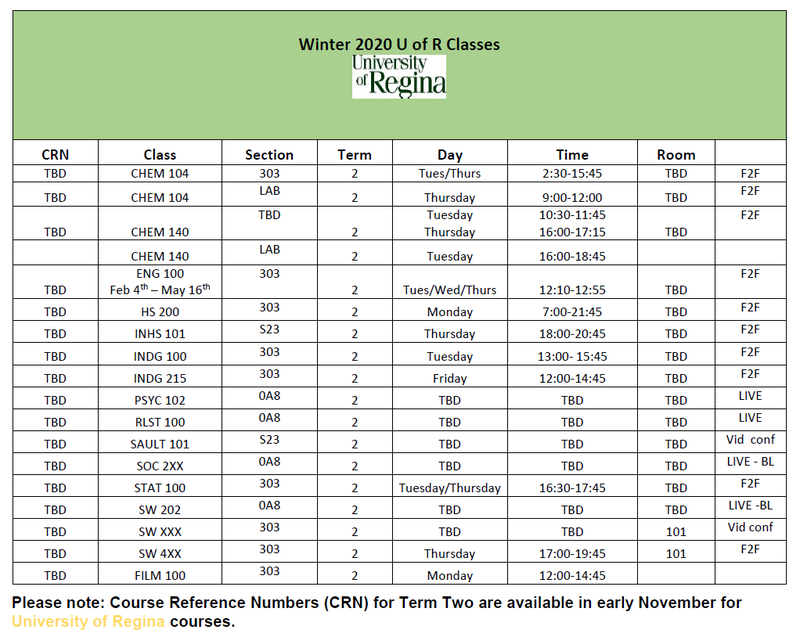 University of Regina Application fee of $100 if you have never been a University of Regina student, if you have been a U of R student in the past there is no charge. High School Transcript request of $20 from the Ministry of Education at: https://www.k12.gov.sk.ca/etranscript/ (if you graduated from a Saskatchewan High School). Applications will be accepted until August 2019. Students receiving band funding should apply by mid-May. 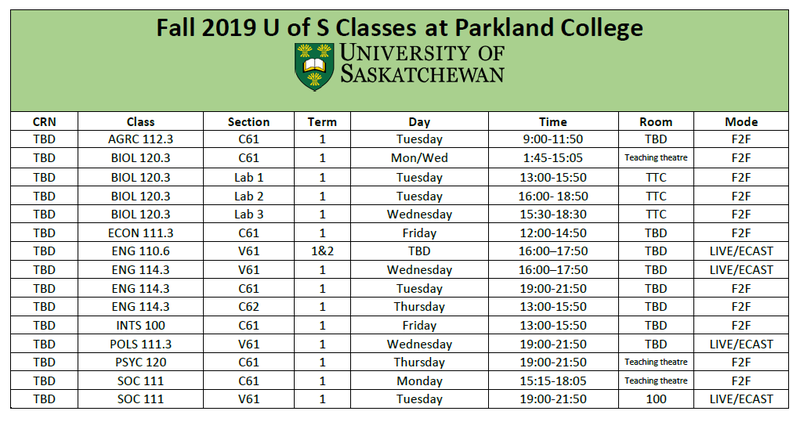 During your first year of Indigenous studies at Parkland College you will take a wide range of classes in a number of different subject areas called the core requirements or distribution requirements. They allow you to try out different types of classes and help you to get a broader understanding of learning at the university level. Practicum placements will be in the region as much as possible with at least one placement at a school on a First Nation.